I am currently the semi-retired, part-time (two Sundays a month, plus this Book Club) Associate for Faith Formation at St. Ann & the Holy Trinity Episcopal Church (the Pro-Cathedral of the Diocese of Long Island) in Brooklyn Heights. I am delighted to be leading this cover-to-cover reading of the Bible. I led a version of this program at St. James' Church, on the Upper East Side, where I was the Vicar for a number of years. In addition to my church connection, I am a Visiting Scholar at Saint Ann's School, also in the Heights, where I teach a once-a-week seminar for high school students called Bible Shenanigans. I received my Ph.D. in the Study of Religion from Harvard University; my field is American Religious History. My dissertation was published as Faith in Their Own Color: Black Episcopalians in Antebellum New York City (Columbia University Press, 2005). 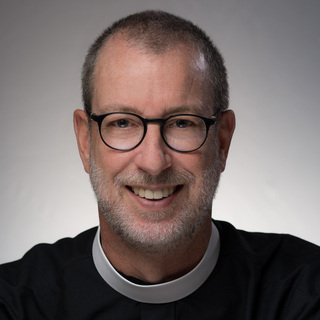 I have served in the ordained ministry of the Episcopal Church since 1982. You can reach me at ctownsend@stannholytrinity.org.